Please do not change this Files or Upload it somewhere else. If there are ANY useful Hints, Please let me know. 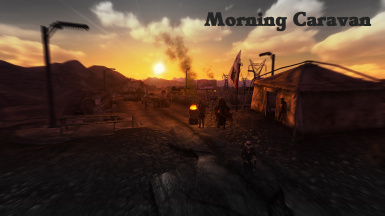 Fallout 3 Conversion of this Mod: http://www.nexusmods.com/fallout3/mods/21196/? 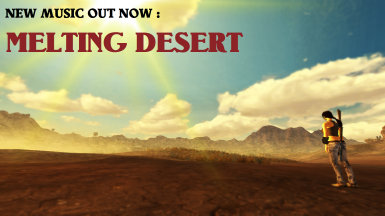 1.5 Version OUT NOW ! 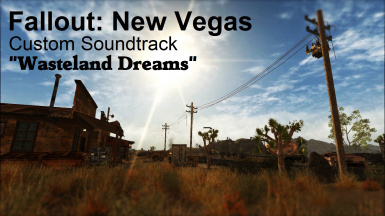 Replaces most Vanilla Tracks in FNV ! 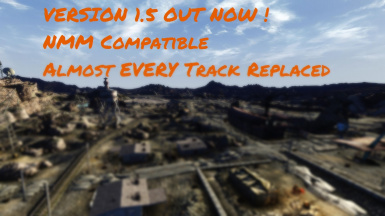 Contains MUCH more Tracks than all older Versions. I recommend THIS Version to be installed ! It is NMM Compatible. 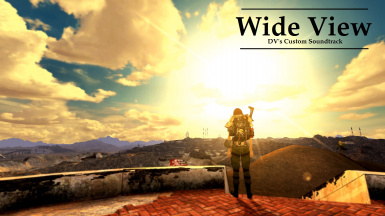 - Conversion and advanded Edition of this Mod is in developing right now. 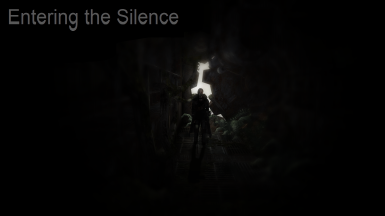 - Support of the Mod is over. 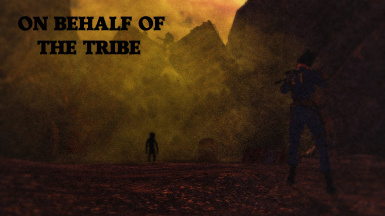 There will be no new Additions to this Mod. - I'm taking a little break right now, I'll be uploading new stuff some Time soon. 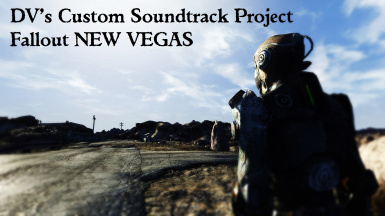 - Requested FULL MUSIC PACKAGE OUT NOW. No NMM Support yet. I am working on it, please be patient. - New Dungeon Theme is out. See in "Files". - New Video released ! See below! 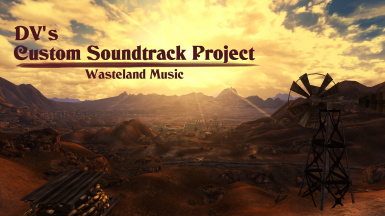 - First Dungeon Track is now released! For abandon Vault's and Dark Caves. Works well with an "darker Interior" Mod. 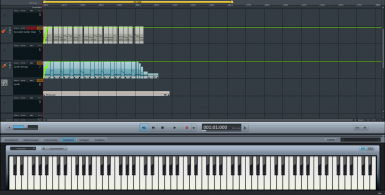 Replace the first file ( mus_DNGN_One_1Low(alt) ) with my Track by renaming and pasting. 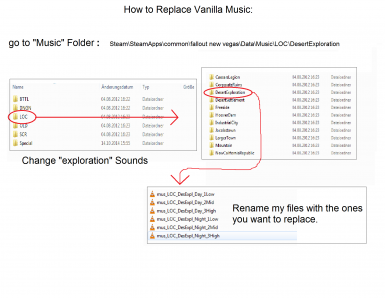 Don't forget to save the old files, if you want to have the default Tracks back. "Special" and replace "Maintitle" with one of my Tracks. 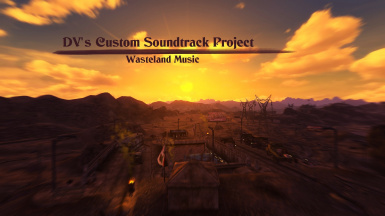 This are Custom Tracks I made for Fallout New Vegas, and I will upload more, in Time. 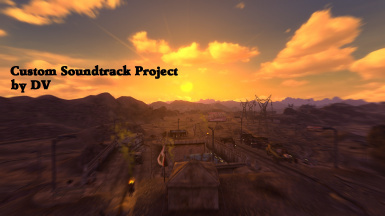 Maybe I create enough Tracks to fill a full Mod someday.Until then, I hope you enjoy this! 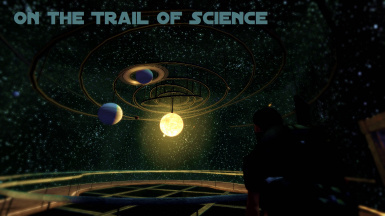 them as the Maintheme, or as "exploration Music"
The Tracks are all my Composition, I made them with an advanced Music Software. 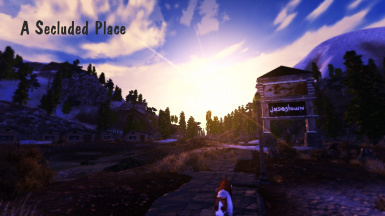 The Reason I uploaded this, was to give something back to the Community. AND I wanted to enhance my Falllout Experience with my Own Music, and now I decided to share it with you Guys. I am a Member for 2 Years now and you Guys have improved my ingame Experience greatly, so Thank you for that ! 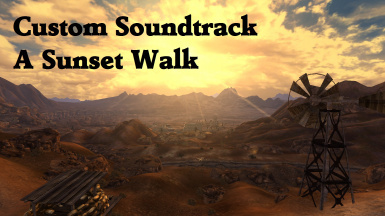 And of course, THANK YOU, Bethesda and Obsidian, for making this awesome Game. -New Video coming up, I can't tell you when I am going to release new Files.